Dealerships and other businesses used to grow by promoting a product or service and encouraging people to make a purchase. Now, the market is so full of interruptive advertising that your target market, potential car buyers', attention is even harder to catch. The auto industry can no longer rely on a 30-second TV commercial or a full-page newspaper spread to increase sales. With a more fragmented audience than ever before, it is difficult to know what is catching the eye-n-click of the car buyers. Solution? Build a relationship with your audience through content marketing using online resources. Content marketing involves engaging the future car buyers to gain interest and loyalty without pushing them to make a purchase. Instead of forcing information on an audience, you can capture more of your target market by providing them with the information they need. People will often search online to find answers to their questions. If that material is not readily available on your site, they might move on to a competitor’s website. Auto dealers can combat this problem by using a wide range of channels to provide involvedconsumers with the content they are looking for. Google Analytics is a very useful tool to evaluate web traffic and show where leads are coming from. When you give the public valuable information, it will build your company an audience of engaged customers. The goal of content marketing is to gain brand loyalty that eventually leads to the purchase of a vehicle or bring them to the service center. With some products, reminder advertising is all that is needed to maintain a habitual purchase. The auto industry does not have this luxury since it sells relatively high-involvement, high-priced products. This makes content marketing even more vital for success.Automotive dealers cannot simply focus on frequency of exposure that consumers have to their products.Instead, they should concentrate their efforts on providing their audience with high quality educational content. Studies show that businesses are increasing their budgets for paid content promotion rapidly. Paid marketing benefits companies through engaging relevant consumers to create a database of followers. Auto dealers need to keep experimenting with new media channels and adapting old channels. For example, press releases are gaining momentum as an effective online source to target new audience informing them aboutwhich new service the dealership has started to offer or introduce new sales staff. 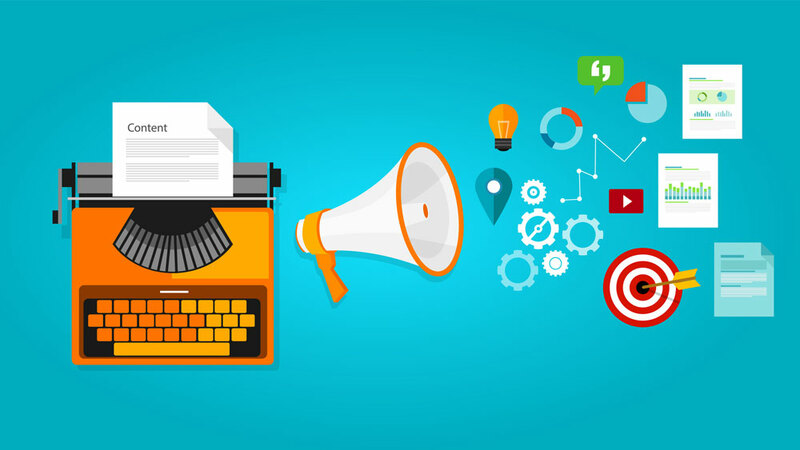 These press releases often get picked up by the press which offers free publicity.Auto dealer should adopt new methods of marketing such as social media and blogging. There are endless new ways to promote your auto dealership since people are more connected to the Internet now than in the past. It is important, however, to focus on making the customer interested in what information you can offer them instead of pushing them to buy. Consumers are getting bombarded with unwanted advertising that can lead them to become annoyed with companies. One way to avoid losing consumers to your competition is through content marketing and delivering educational and helpful information on a consistent basis. Comments 0 Response to "Why Content Marketing is Vital For Your Dealership"